Qeez Idrus has been chosen by Brunei to be their entrant for the ABU TV Song Festival 2014 in Hanoi, Vietnam. 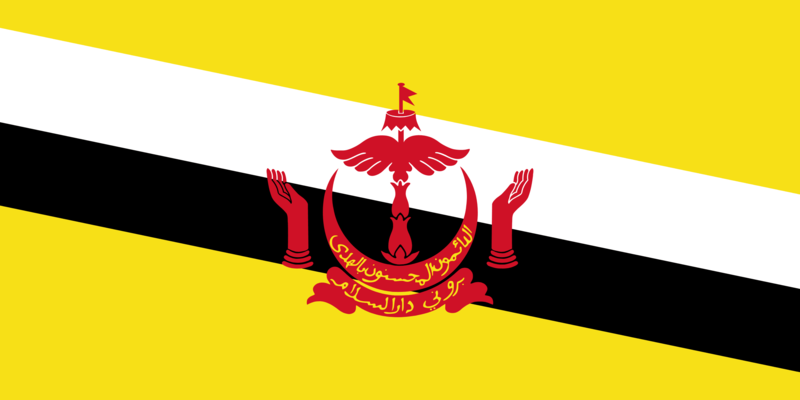 Brunei are debuting at this years contest and are the second country to announce their entrant. Qeez will sing “Salahkak Aku” which means “Is it wrong”. A snippet of the song is available to listen to here. Denmark, Eurovision 2014, Copenhagen 2014Copenhagen'14: What Do We Know About The B&W Hallerne?